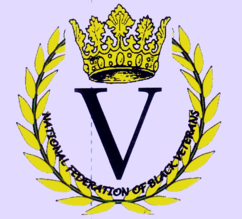 The National Federation of Black Veterans Network (NFBVN) offers services to veterans and their families in areas of job training, career counseling, adult counseling as well as many support services associated with social economic needs. NFBVN services include a referral base program, that effectively direct individuals and veterans to get the proper support needed. NFBVN services includes several programs such as but not limited to our veterans youth intervention program, veterans rehabilitation program and veterans appreciation program. Other services include veteran community dispute officers who are highly trained community volunteers, who are efficient at conflict resolution and will work diligently to resolve and support the needs of the community. The National Federation of Black Veterans Network takes pride in providing our veterans with high quality services personalized for their unique needs. Our staff members are professional, courteous and efficient.